Located in highly sought after Arlington school district. Granite countertops. SS appliances including refrigerator. Five bedrooms with 3 baths and a bonus room plus great room, hearth room, breakfast room, breakfast bar, dining room, screened patio, and a 4 yr old pool. This is a great buy! Won&apos;t last long. 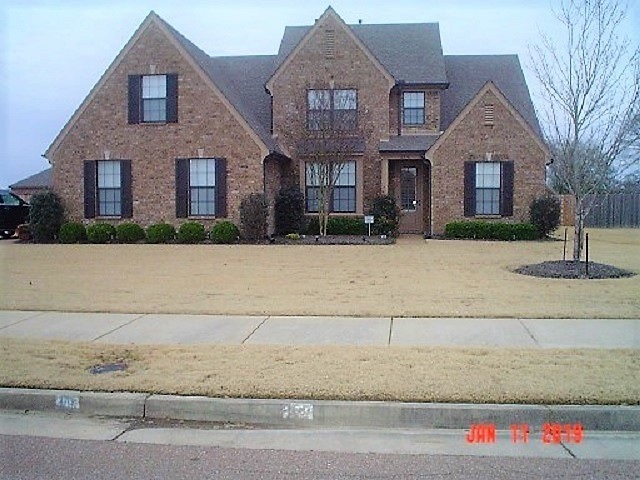 Large rooms with vaulted/coffered ceilings and plenty of room for everyone to spread out. Large lot is almost half an acre. Tornado shelter. Showings begin 1/29.